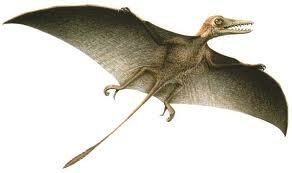 While dinosaurs were dominant on the earth, other reptiles were prominent in the skies and seas. Great Flying Reptiles include Quetzalcoatlus with a huge 14.4 m (48 ft) wingspread, the long-tailed, hairy Sordes and the famous Pterodactyl. 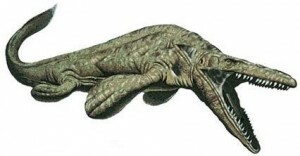 Great Swimming Reptiles were also prevalent on the early earth like the giant marine lizard Mososaurus, the smaller, dolphin-like Icthyosaur and the ferocious Kronosaur. These two groups are often considered with the dinosaurs though they are classified differently. 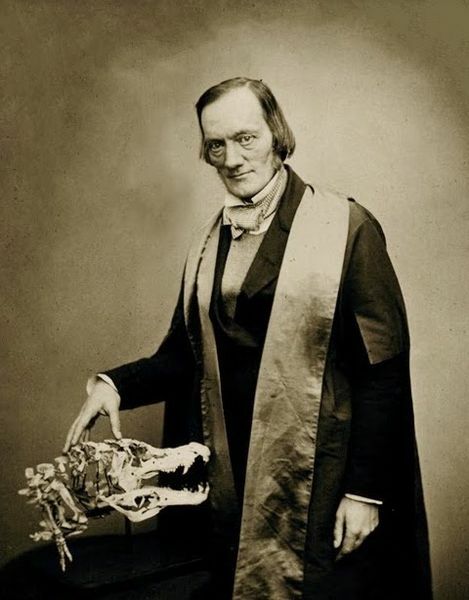 In the vernacular, all three types of great reptiles can loosely be called “dinosaurians” and that is the way they are presented at Genesis Park. 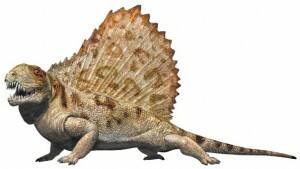 Other reptiles are thought by evolutionists to have predated dinosaurs, like the sail lizard Dimetrodon, whose bony crest resembled the dinosaur Spinosaurus and the pig-like Lystrosaurus. Creationists believe that all these reptiles co-existed and that early earth conditions contributed to varieties of these terrible lizards growing so big. Although modern lizards are anatomically different from the dinosaurs, many exhibit similar external features and curious appendages.